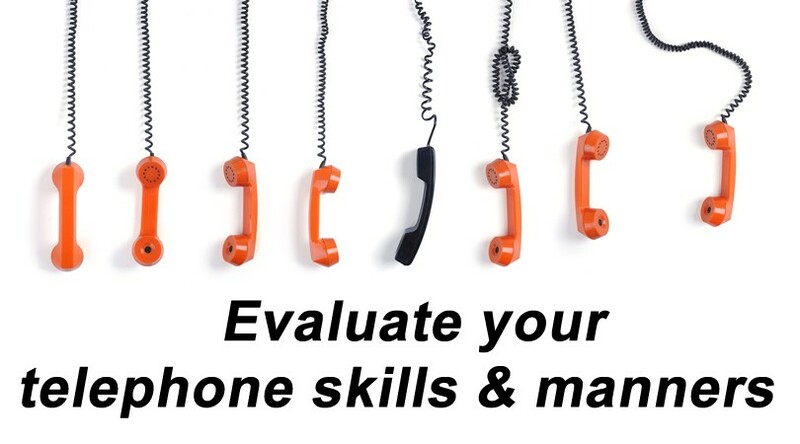 In this quick self assessment you will be asked to rate 12 statements that can give you an evaluation of your skills communicating with others on the telephone and if you display basic telephone etiquette and manners in a business setting. Do you want to receive our news, updates and great free self-development tools, discounts and more? Follow us on our social network.